Let's face it, Call of Duty has been going downhill, Call of Duty 4: Modern Warfare was one of the most balanced and revolutionary online First Person Shooters to ever grace the 7th generation of consoles. 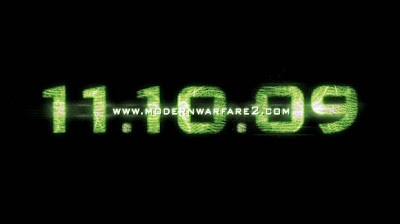 Not to mention its hard hitting single player campaign which introduced you to the most iconic characters you'll ever meet. Though the quality of the game has been slipping, sales have been skyrocketing. 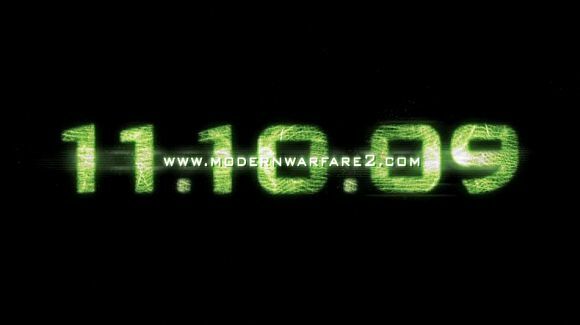 Modern Warfare 3 and Black Ops both managed to sell more than 20 million copies. Now back to Call of Duty PS Vita. The PS Vita's most loved feature is of course the dual analog sticks, and when you think of dual analog you immediately think of First Person Shooters (ideally Call of Duty) This is why we think that that Call of Duty PS Vita can truly be fantastic IF they follow the list of "How Call of Duty PS Vita Can Succeed below"
People have been playing Call of Duty for years, nobody wants another old experience pasted onto new hardware, the PS Vita is home to unique features, porting "Black Ops 2" is just a complete waste as whats the point of buying it on the PS Vita if you already have it on your PS3/Xbox. 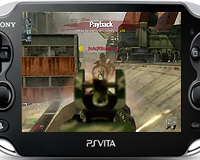 A unique Call of Duty with a different story, separate multiplayer features, a variation in guns and perks would be perfect for the PS Vita. 2. 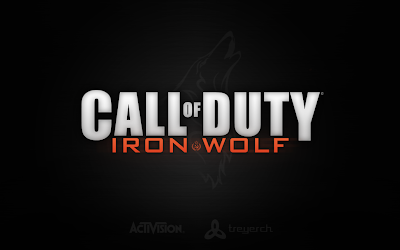 Don't let Infinity Ward, Sledgehammer or Treyarch develop it! 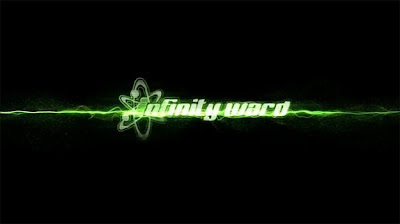 Firstly, dont jump to conclusions, we don't think that Treyarch and Infinity Ward are terrible. 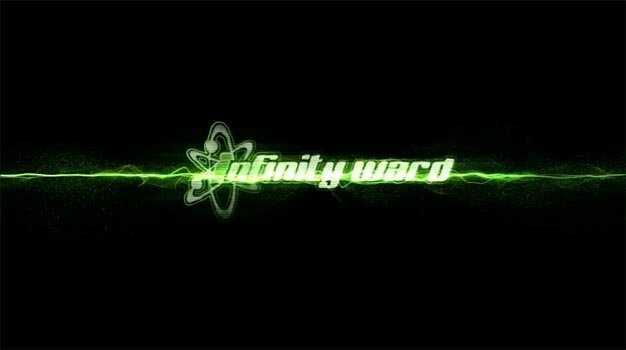 Both teams are currently hard at work developing their own Call of Duty titles, forcing Treyarch and Infinity Ward to develop Call of Duty for the consoles and the PS Vita would easily result in both teams developing a measly low budget port. We understand that Call of Duty is a massive franchise, but allowing another development team to work on Call of Duty PS Vita could break new ground in terms of portable shooters. 3. Make actual use of the PS Vita! Knifing using the rear trackpad? Yes Please! 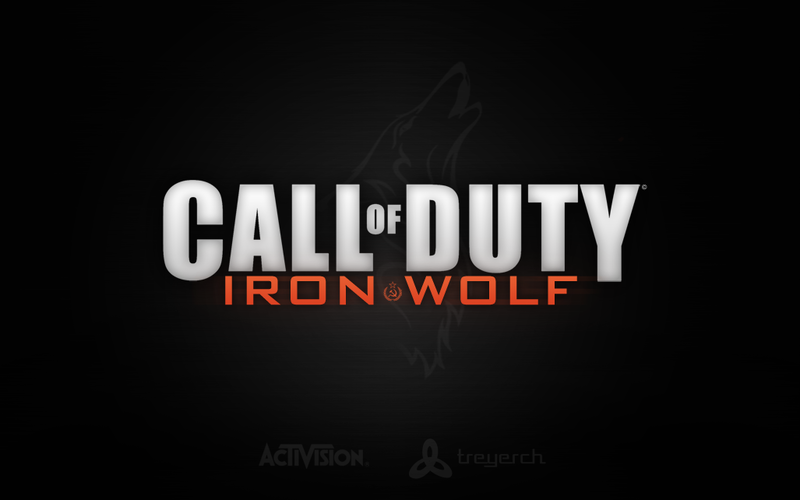 Though previously I mentioned how the game needs to be "unique" it should still incorporate the classic Call of Duty formula such as a variety of Perks and "lone wolf gameplay" however there is nothing wrong with shaking the formula up a bit, new features are welcomed, but series staples must not go away. Everybody loves Perks, Never get rid of them! 5. Release it around 6 months after the console release! Releasing the game at the same time as the console versions is just a complete waste, as everybody will be eager to play "Black Ops 2" on their PS3/Xbox. Nobody will be interested in the PS Vita version. Releasing it around 6 months after the console launch, a brand new Call of Duty game will cause the PS Vita to sell millions. Don't release the game at the same time as the console versions! 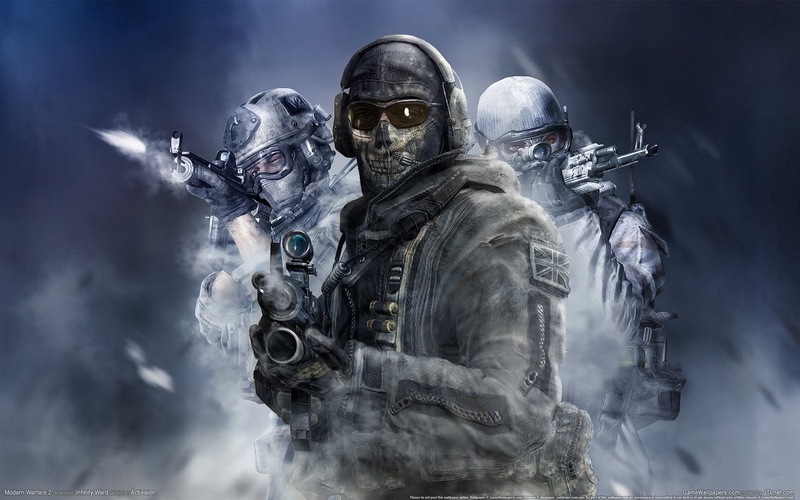 I tried my best to cover the key features in this article, but remember that this is just Part 1, later on I will release Part 2 which will include more ideas and features Call of Duty PS Vita needs, im really eager to hear your response, if you have any more ideas let us know in the comment section below! So then do you have any of your own ideas? 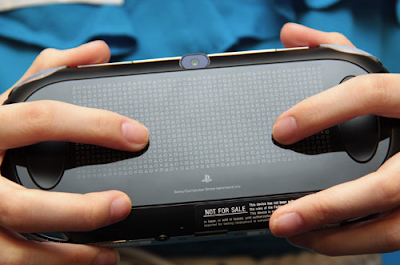 What do you think Call of Duty PS Vita needs to succeed? Give us your top 5 in the comments below!